Fractals: A Programmer’s Approach is now available on Amazon and Barnes & Noble, just $4.99, with hundreds of fractal images and detailed explanations of many fractal topics. If you’re not sure if fractals are your speed, you might try Fractals You Can Draw, the popular series of blog posts from last year brought together as an eBooklet. Only 99 cents. (Available on Amazon today. Barnes and Noble coming soon). 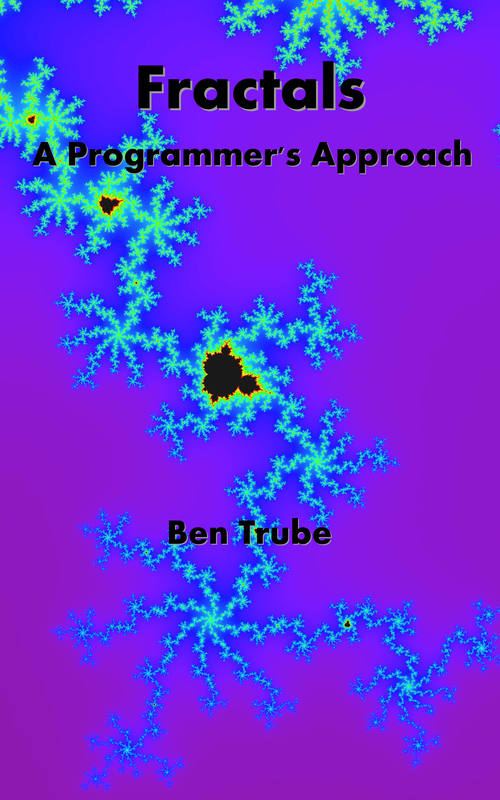 You can also check out the first two-thirds of Chapter 1 of Fractals: A Programmer’s Approach, absolutely free, by clicking the “Send Sample Now” button on Amazon. But for those of you who want the full fractal package, be sure to check out bentrubewriter.bundledragon.com. 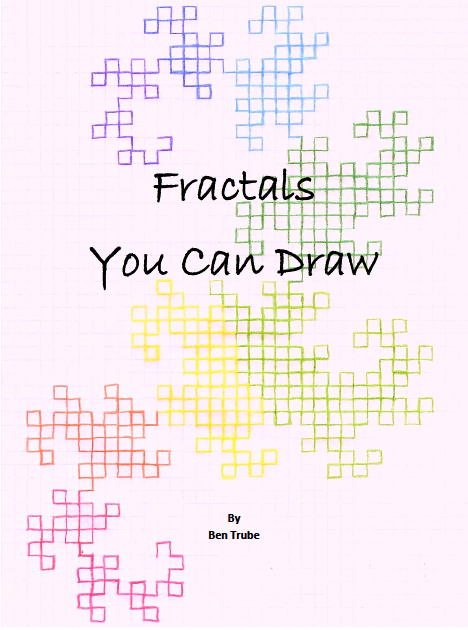 For just $5.99 you can get both the book Fractals: A Programmer’s Approach and the Fractals You Can Draw eBooklet, in Amazon, Nook and PDF formats, plus tons of exclusive fractal images and video. If you just want the book, $4.99 will get you Fractals: A Programmer’s Approach in all three formats, plus a high resolution image gallery available only on Bundle Dragon. 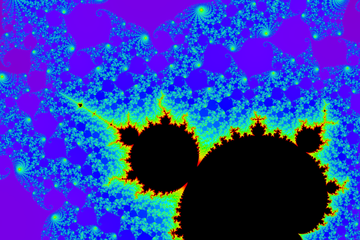 Start your fractal explorations today, and thanks for your support! PS: Happy Birthday Dad! Thanks for all the encouragement and support over the years! Looking forward to seeing you tonight! And happy birthday to your daddy! When can we expect it in iTunes?